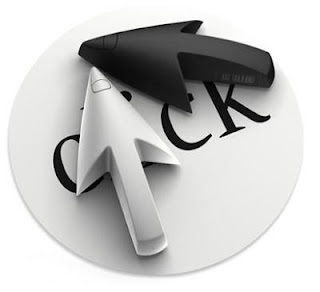 IT News @ Kips: Shortcut Your Shortcuts with a Click ! Shortcut Your Shortcuts with a Click ! Learn to Love the Right Click ! Memorizing keyboard shortcuts is unnecessary once you’ve mastered the art of the right-click. Click here to get familiar with the handy menu of shortcuts that pop up when you use your mouse to right-click in many Microsoft programs.